This course explains and examines the government’s welfare reforms and their implications for local authorities, housing associations and their tenants. In 2015, the Government was elected on a commitment to reduce expenditure on welfare by £12billion. Its detailed proposals for doing this were announced in the Budget of July 2015. It also passed the Welfare Reform and Work Act 2016. In 2017, the government was re-elected as a minority government on a commitment not to introduce any new welfare measures but to continue with the existing programme of welfare reform – including the rolling out of Universal Credit, the capping of Housing Benefit at the level of the Local Housing Allowance and reforms to the funding of Supported Housing. There are separate English, Scottish and Welsh versions of this training available. 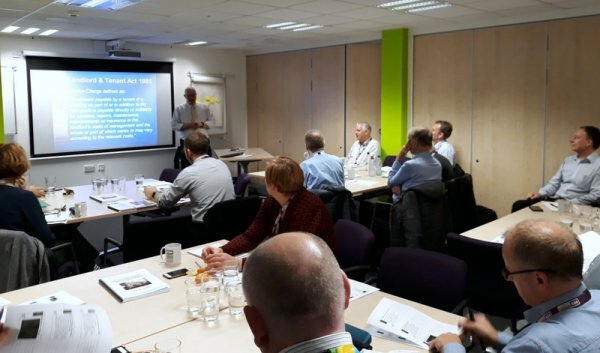 Delegates will have an understanding of the Government's welfare reforms and their impact on local authority housing services and housing association; and how the issues arising can be managed. This course is designed for people who are not experts in welfare reform, but who understand the basics. It is suitable for councillors, board members, housing managers, tenant representatives, finance staff and others with an interest in welfare reform. This session has been delivered recently for clients including Perth & Kinross Council.